Phoenix Aero Club and Flying School - Learn to fly with us! 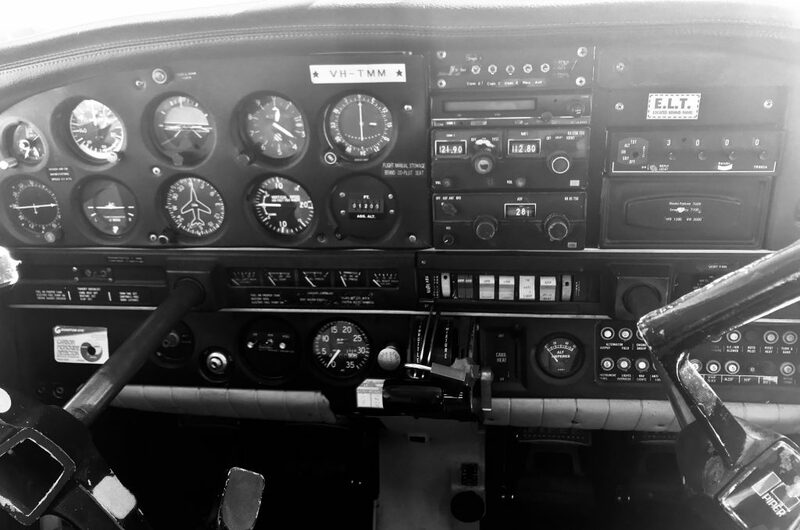 The Phoenix Aero Club and Flying School can teach you how to fly. We are a CASR Part 141 training organisation and can teach you to the level of Recreational, Private, or Commercial Pilots Licence. We also offer a Night VFR Rating, as well as a Flight Instructor Rating. We provide a friendly club environment for licensed pilots to hire our club aircraft, as well as engage in regular club activities to enhance your flying experience! Call us if you have any questions! Our clubhouse phone diverts to our Head of Operations' mobile so you can be sure to reach someone when you call us. Send us an email with any specific query you might have about hiring our club aircraft, or learning how to fly! We will get back to you as soon as possible. We hold a social BBQ and open day on the second Sunday of every month! This is the perfect opportunity to stop by and meet our instructors and members.